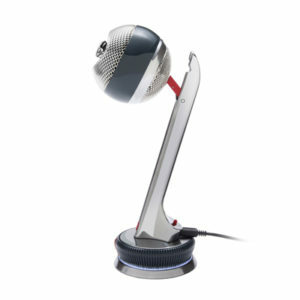 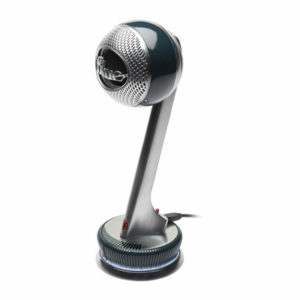 USB700 is an USB desktop boundary microphone with Omini directional pickup pattern,it is with a very cute shape and is designed specially for home and office use, it is excellent for laptops, for dictating meeting notes or adding audio to slide presentations. 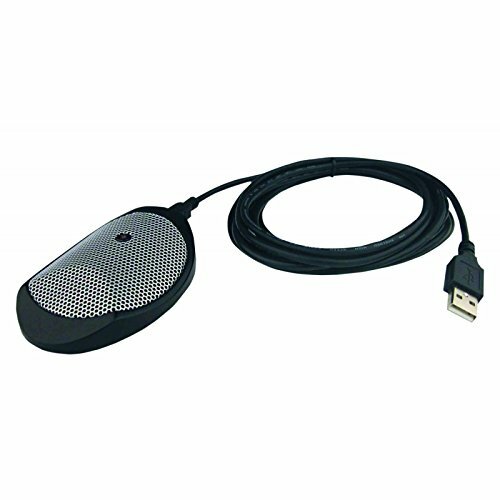 USB700 is an USB desktop boundary microphone with Ominidirectional pickup pattern,it is with a shape and is designed specially for home and office use, it is excellent for laptops, for dictating meeting notes or adding audio to slide presentations. 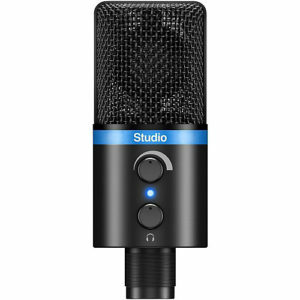 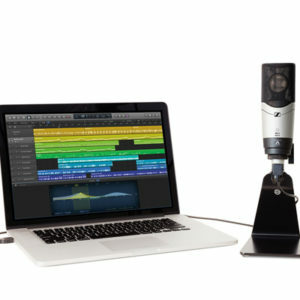 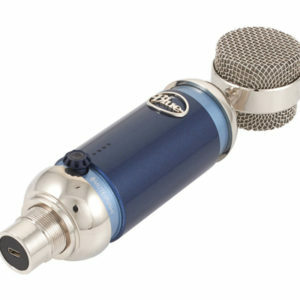 The Yeti Studio from Blue is a professional recording system which includes the Yeti USB microphone, PreSonus Studio One Artist: Blue Microphone Edition recording software, iZotope Nectar Elements studio effects, and custom template presets for voice-overs, podcasts and music. 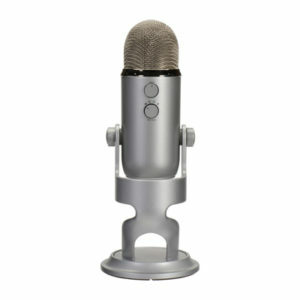 The Yeti USB microphone employs a tri-capsule design that provides you with a variety of selectable polar patterns for flexibility in recording, while capturing your audio in up to 16-bit, 48 kHz resolution. 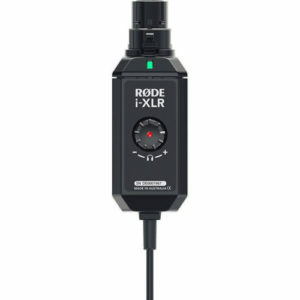 Depending on your sound source, you can select between stereo, cardioid, omnidirectional, or bi-directional polar patterns for optimal results. 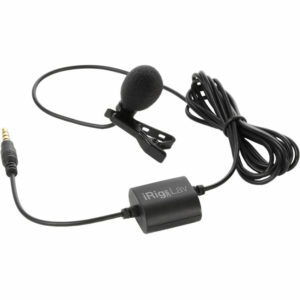 iRig Mic Lav gives you the power to record great sounding audio anytime and anywhere. 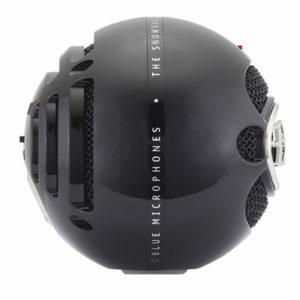 Designed to meet the exacting demands of broadcast professionals, its omnidirectional condenser capsule lets you capture a 30Hz – 16kHz frequency range of crystal-clear audio from all directions. 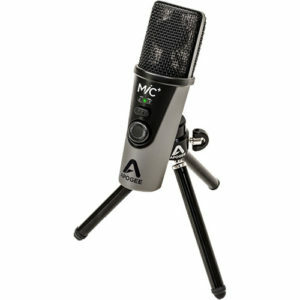 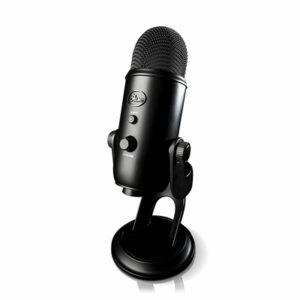 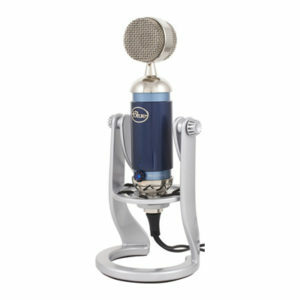 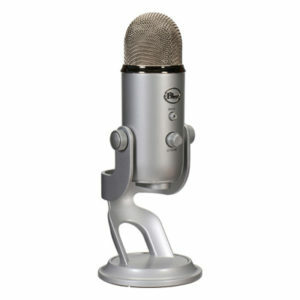 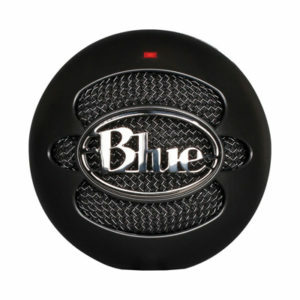 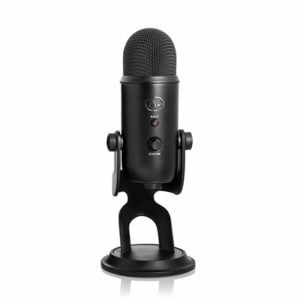 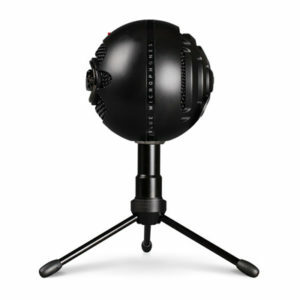 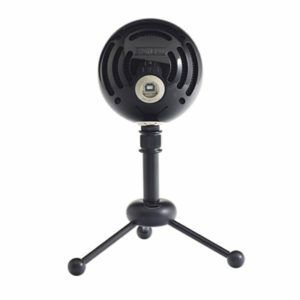 It comes with a foam pop filter to eliminate vocal plosives, wind noises and other unwanted sounds. 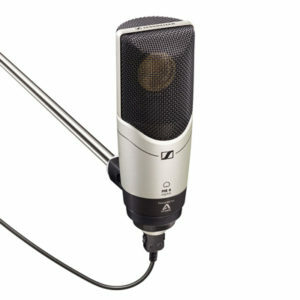 And like all good lavalier microphones, it comes with a durable mounting clip that you can easy mount on a t-shirt, lapel or other material for dependable and secure hands-free recording. 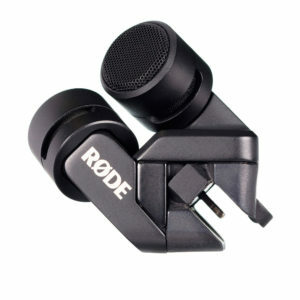 Just clip it on, and you’ll be ready to go. 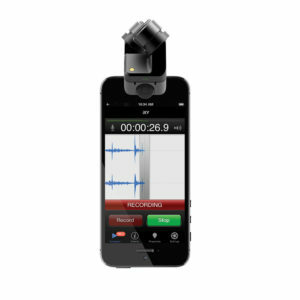 Use the IK Multimedia iRig Mic Studio with your Mac, PC, Android, or iOS device to make great-sounding recordings whenever inspiration strikes you. 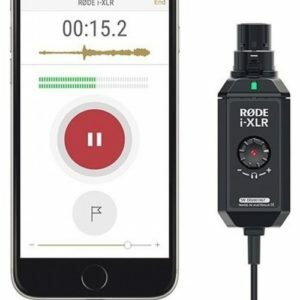 Monitor your performance with the convenient headphone output while you capture your music or vocals with 24-bit/up-to-48kHz audio quality. 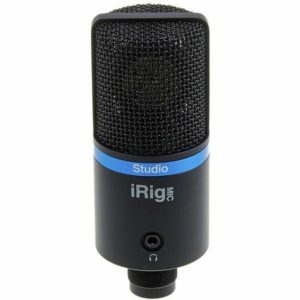 Complete with a line of vocal apps for multitrack recording and effects, you have a versatile recording solution with the IK Multimedia iRig Mic Studio microphone.